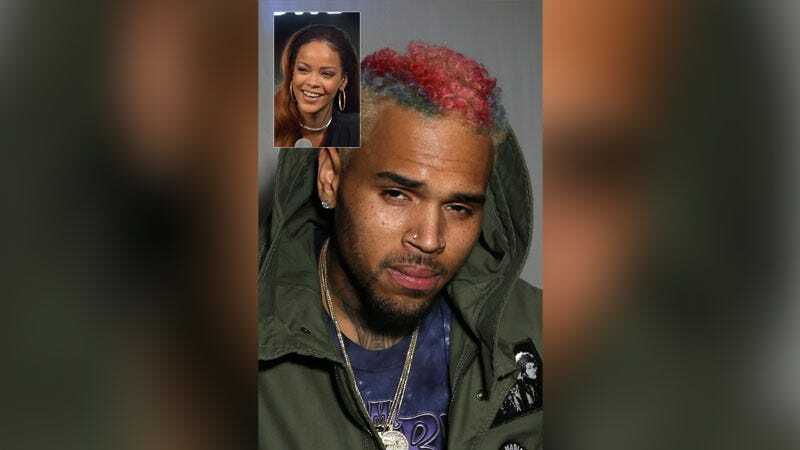 Chris Brown was recently spotted FaceTiming with Rihanna while in the studio recording new music. There are two shocking and terrible things in that sentence, but I don’t really feel like talking about Chris Brown’s music right now. Assata has since deleted her Snapchat evidence, but you can see screen grabs here! Another insider confirmed to the site that Chris and Rihanna are indeed back together! “[Rihanna] is taking it slowly. She still loves Chris, and wants to make sure that this time they do it RIGHT,” the source said! Rih, could you please put down your phone and finish R8? Here’s a photo of Ashton Kutcher, Mila Kunis, Princess Beatrice, and Dave Clark in an Uber.